FAQs, Account Access, Links, Articles, Videos, and More! 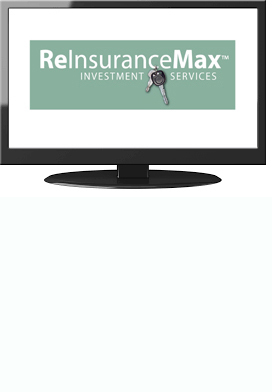 Click here for our state-of-the-art online account access system, Investor360°®. Click here to access helpful articles and videos. Commonwealth Financial Network has consistently been chosen as the best independent broker/dealer in the business. We are proud of our long affiliation and the outstanding support they provide. Click here for our 2018 Tax Document Schedule - a convenient way to check when you can expect your various tax documents to arrive. We will be updating the sheet as new information becomes available.